The surge of interest in these organized, multiplayer video game competitions continues rapidly, to no one’s great surprise. eSports, short for electronic sports, is one of the growing industries in the world, with prizes totaling around $25 million up for grabs in some tournaments. The multiplayer games are expected to show continued growth in future. Per a Statistica chart, eSports will become a billion-dollar industry by 2020, which will see their worth rise to around $1.65 billion. The rapidly growing number of digital native eSport fans who are continuously connected to the internet, the advent of technology which made it much easier for people to get involved with computer gaming, interest from media and tech giants, etc. are some of the factors that are expected to drive the eSports sector into the billion-dollar club. If you are looking to get a better idea of what eSports are, this piece not only helps you understand what they are but also takes a look back at the games’ early days to enable you to learn how they became a professional video gaming industry watched by millions today. eSports are professional multiplayer video game competitions. Any video game with a strong competitive element is considered eSports. The competition models itself after traditional professional sports in several ways: it uses corresponding tournament formats, involves player contracts, and is governed by regulations. The athletes who compete in eSports competitions are gamers. 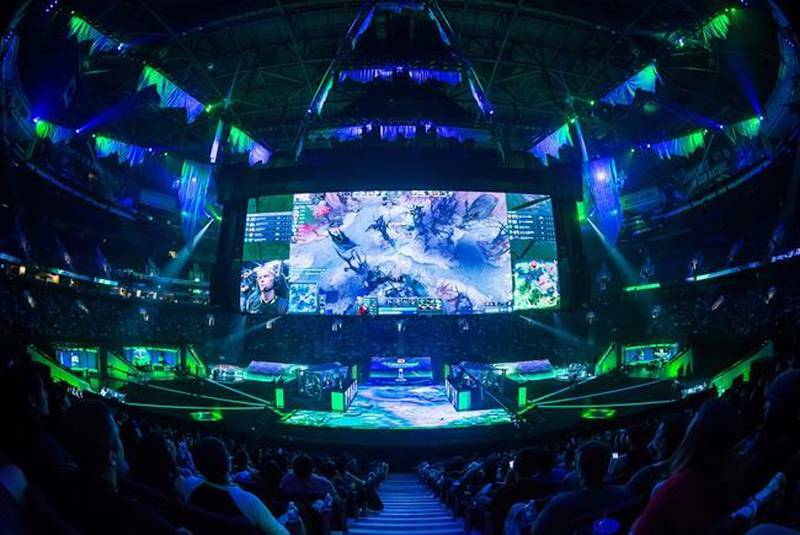 eSports are played between teams in arenas fitted with big screens so that followers can watch games comfortably. The most common game genres connected to this industry include First Person Shooter (FPS)Real Time Strategy (RTS), and Multiplayer Online Battle Arena (MOBA) games. 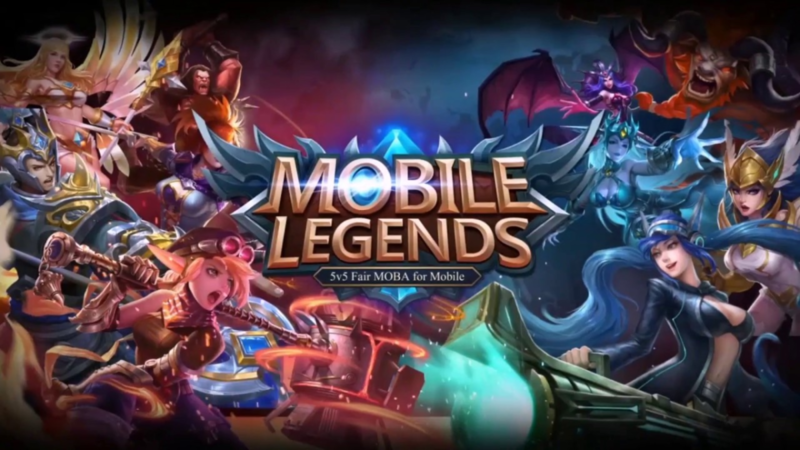 Some of the most popular eSports games include League of Legends (LoL), Hearthstone, Defense of the Ancients 2 (DOTA 2), Overwatch, Call of Duty, Counter-Strike: Global Offensive, and Starcraft. Fans can also stream eSports online via streaming services such as Twitch, Mixer, and YouTube Gaming. How Did eSports Become So Popular ? The history of eSports dates back to 1972 when some Stanford University students competed in the Intergalactic Space War Olympics for the opportunity to win a 1-year subscription to the Rolling Stone Magazine. eSports pretty much continued on the rather quiet path until the ‘80s when competitions like the Space Invaders Championship shot them to the spotlight. 2002 marked the beginning of a new era for the sport and laid the foundation for what eSports would become thanks to the release of the Xbox live, which brought online play to consoles. Halo 2 became the first game to be shown on national television for Major League Gaming in 2004, paving the way for eSports to become a global phenomenon. Today, eSports are growing at a rapid pace thanks to advances in technology and the arrival of streaming services like Twitch which have exposed video game competitions to a new audience due to their extensive reach. To understand how much impact Twitch has made, data from gaming analyst group Newzoo show that eSports global audience increased 43 percent from 204 million to 292 million between 2014 and 2016. Interestingly, this coincides with Amazon’s acquisition of Twitch in 2014 and its effort to make the competition a spectator sport. In a related development, data from research firm SuperData say eSports drew 258 million unique viewers in 2017 alone. Several investors continue to show interest and are actually investing in the sport. This fact, coupled with the continual efforts of developers to improve gaming experience, prove that eSports are here to stay and are headed to the very top. What is in store for you in the future!